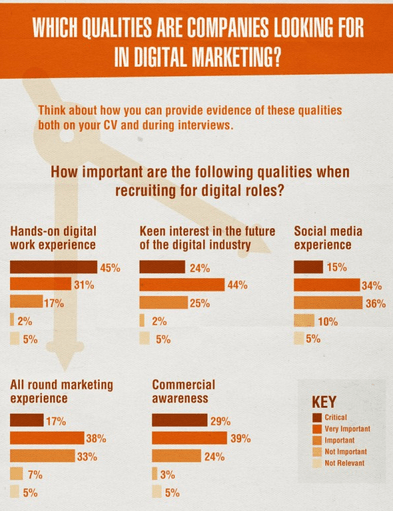 Recruiters Want Certain Qualities From A Digital Marketer! Do You Have It In You? 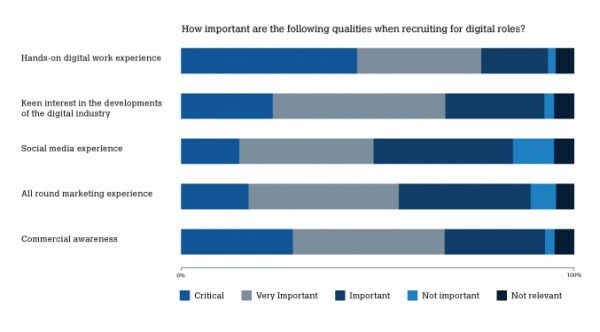 Home > Blog > Blog > Recruiters Want Certain Qualities From A Digital Marketer! Do You Have It In You? While talking about the day by day increasing demands of digital marketers at present, in one of our articles, we found that how 90% graduates in India are unemployable and that even an MBA degree is not suffice when it comes to getting a job forget about making a career. Read why it is so here! However, the citizens of this country have smarter than ever and they know what track to walk on for an ever-growing career. They know what’s the need of the hour and even they want to dive in to this field called digital marketing. But then, there are countless people who of course aspire to become a digital marketer but lack somewhere when it comes to meeting the parameters that recruiters have set. This is why in this article we are going to throw light on a few things that need your special attention if you aspire to become a digital marketer and get recruited in a company you always have dreamt of. A recent research conducted on the subject revealed that it is not just the digital marketing knowledge that companies are looking for, but they also seek hands-on experience and proven successes. They give equal importance to interests in the developments of the digital industry, social media experience, all-round marketing experience and commercial awareness. The bottom-line is they want you to have a genuine passion for digital marketing. An active social presence, publishing or contributing to a blog adds value to your profile. The candidate must be able to apply their digital marketing knowledge and skills to real business objectives and help company add more to its bottom line. This is what almost every employers wants from a candidate while hiring a digital marketer. Besides, no matter what, nothing can work better than the hands-on experience, for it helps conduct thing in real environment, encounter real issues, and find solutions to them in real-time, which certainly makes you more competent and resourceful. 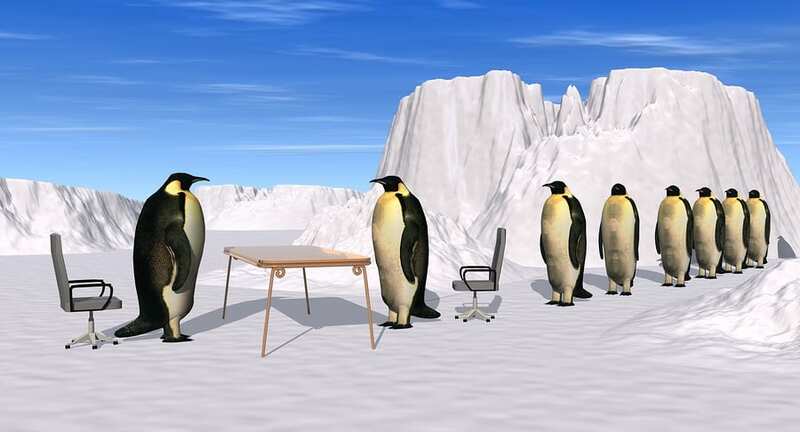 The employers also want the candidate to have a considerable understanding of what works well for this sector and to monitor the completion keeping in-depth information about the brands that do digital well. 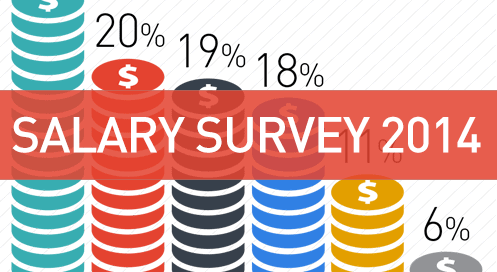 What can you earn in digital marketing? As far as jobs are concerned, you keep getting news on how fast job market in digital marketing industry is growing in India. Besides, to have an in-depth knowledge of why digital marketing knowledge has become so crucial now you can read our article in which we have explained in detail as to how the world is transforming into a digital world and making digital marketing a smash hit! To know it from the experts you can read our article here! However, if you want a sneak peek of how to get started with digital marketing you can read our article on it here! How DSIM helps you get started with digital marketing? 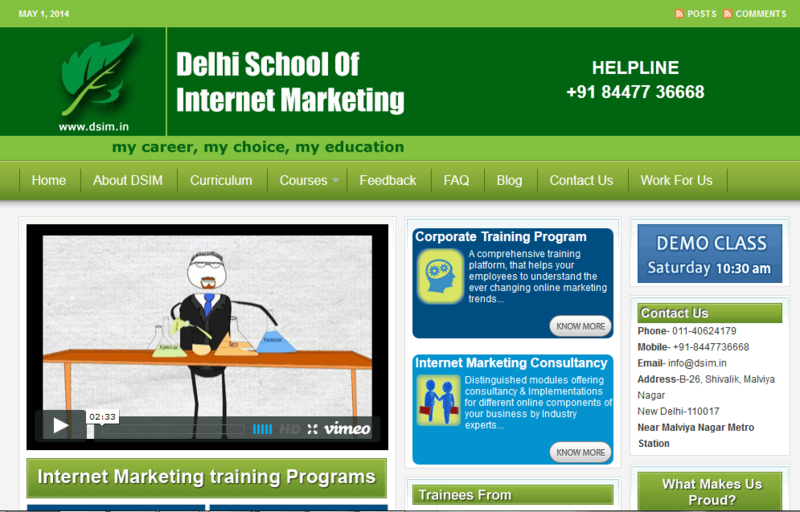 Delhi School of Internet Marketing provides full-fledged live classroom training and live online training for industry executives and entrepreneurs. The digital marketing training company teaches marketers how to reach right target market with lower acquisition cost in the best way possible. With a mission to transform people with little or no knowledge of online marketing to a certified digital marketing professional, DSIM delivers you a valuable hands-on training provided by industry experts in a structured environment where trainees/students have access to practical application opportunities to practice and apply learned skills.